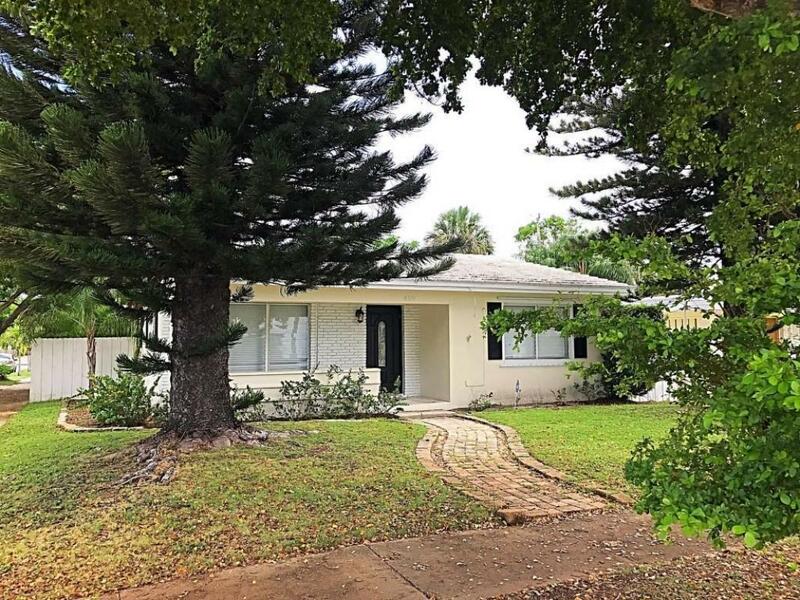 All NORTH PALM BCH homes currently listed for sale in West Palm Beach as of 04/21/2019 are shown below. You can change the search criteria at any time by pressing the 'Change Search' button below. "Charming 2/2 corner lot home with detached Garage and beautiful landscaping. Recently renovated featuring a great open floor plan, hurricane impact windows, fenced patio and deck. Centrally located. Walking distance to Gettler Park and Northwood shops. 1 block from the inter-coastal. Enjoy walking along the inter-coastal on the expansive side-walks. 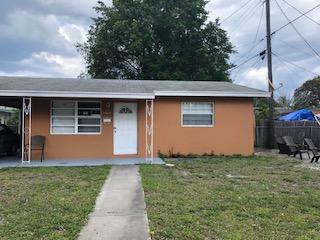 Close to downtown and City Place." 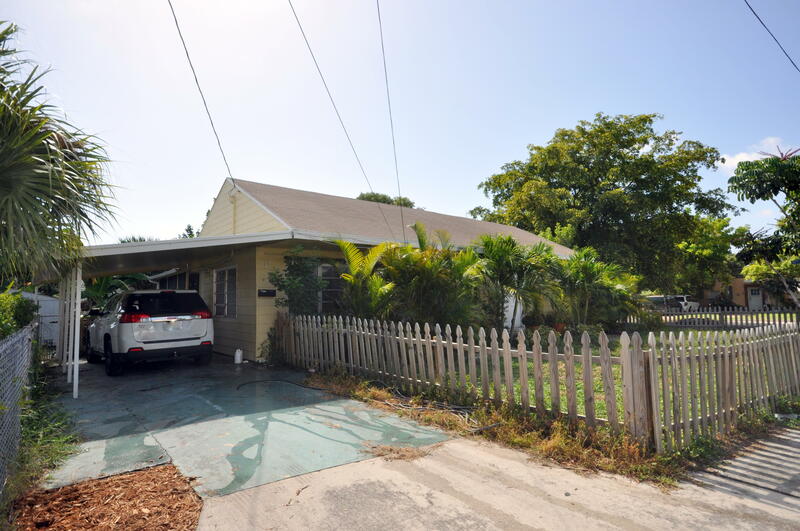 "Fantastic home with huge potential in a historic waterfront neighborhood in West Palm Beach! This 4 bedroom, 2 bath home sits on a generous corner lot with ample room for parking and entertaining along with large yard and patio, great for pets just a short walk from the Intracoastal Waterway! Come inside and be greeted by original hardwood floors, spacious living areas and an updated kitchen which offers granite countertops and stainless steel appliances. All of the bedrooms are spacious as well and this home offers many more upgrades including a newer insulated roof and newer a/c. Just West of the Intracoastal Waterway, close to I-95, Downtown West Palm Beach, City Place, fine shopping and dining, lovely area beaches and Palm Beach International Airport." "Unit is priced to sell! Motivated seller!! Huge backyard!!!"